Did you know that debt is one of the best kept secrets out there? 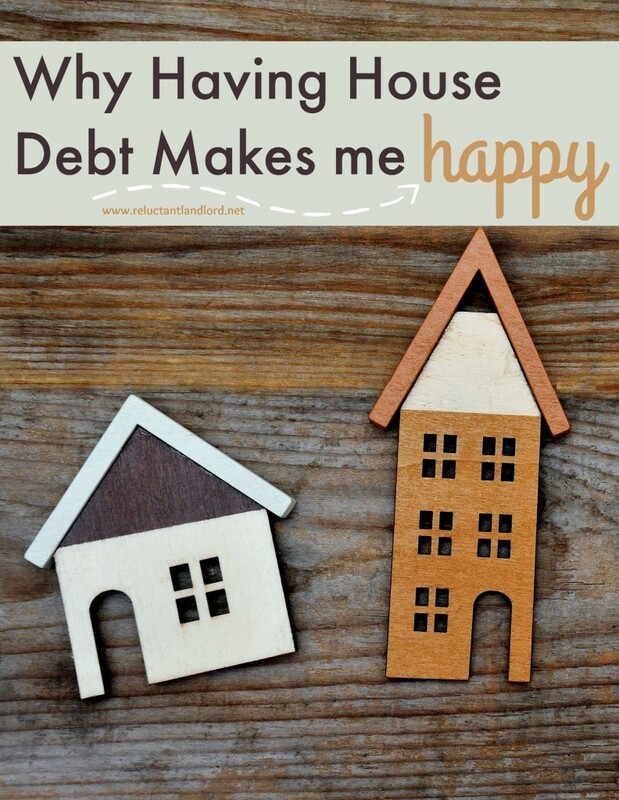 Debt as leveraged property is one of the best kept secrets because it allows one to invest someone else’s money while keeping your own money fluid. Now, don’t get me wrong, there is good debt and bad debt (just like good cholesterol and bad cholesterol). Bad debt is basically buying things you can’t afford or wouldn’t buy if you had paid cash. Houses – especially ones that you are going to have as future rentals. A mortgage allows you to leverage investing in more baskets. I am all about building different investing baskets, trying to diversify as much as possible in areas that I am comfortable with. For example, we invest in Thrift Saving Plan (TSP), Single Family Homes, Town Houses, and multiple other areas. My husband also hopes to have a pension through his employer, the Navy. I invest in my employer’s retirement plans as they are available. At the same time, we are young and are very early in our career. So we don’t have a lot of money. We are able to diversify to the extent that we do through leverage. We put as little down as possible and borrow money from the bank. While the most recent crash and historical crash shows that leverage can cause great heartache, they can also be a fantastic tool! We have more than $700,000 worth of debt with $70,000 of our cash in real estate producing $18,000 a year in dividends before repairs. That is a 26% return. Our cash on cash return would be 2.5%. As already illustrated by the rising mortgage rates, these low 30-year loan mortgage rates will soon be a thing of the past. The great thing about US mortgage rate practices is you can lock into a rate for 30 years. Although you have private, mortgage insurance for anything less than 20%, under most loans those falls off after you reach 78% of the loan value. Of course, it also takes a phone call notifying the mortgage company. While this strategy will not be around forever, until leverage no longer makes sense, I am its biggest fan.